Three Schedule Now packages or contact us to customize your package or sessions. For three or more children it will be $1o per hour per child. For two children it will be $15 per hour per child. 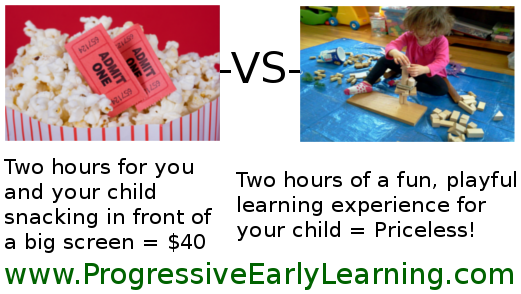 For two or more hours with one child it will be $35 for the first two hours, then $10 each additional hour. For one hour with one child it will be $25. *If you “host” a play date in your home and you and the other parents would like me to facilitate, you the “host” will receive an additional discount of $5 if three or more children present. $85 for each child if three to five children present, $145 for each child if two children present, and $175 for one child. * $50 “host” discount applies if three or more children present. $110 for each child if three to five children present,$160 for each child if two children present, and $210 for one child. * $55 “host” discount applies if three or more children present. For each session package, payments must be made 4 times at 25%. The final payment of 25% is due after the final session. * If you cancel between payments you will be charged at individual session rates, for sessions provided.